Our school meals are cooked on site by our team of Catering Staff, in our HMC approved kitchen. 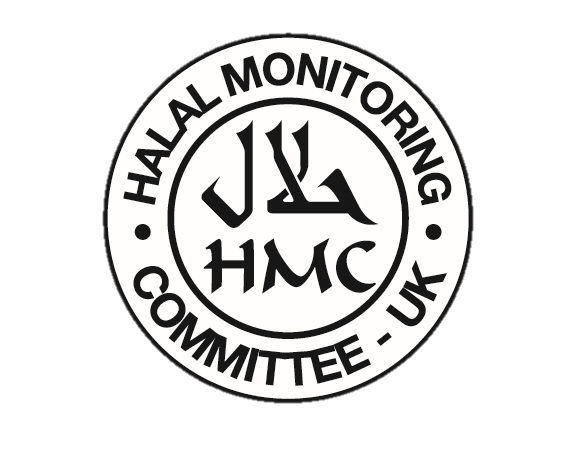 All of our meat produce is sourced from KQF halal meat suppliers. You can see the school meals menu here. All Infant School age children are now entitled to a Free School meal. If you currently pay for your school dinners, then you will automatically switch to universal free school meals. However if you are currently in receipt of any benefits, such as working tax credits, then you will still need to apply for your Free School meals via the council. Please contact the town hall on08450701066. Alternatively you can go to the town hall to fill in an application form. 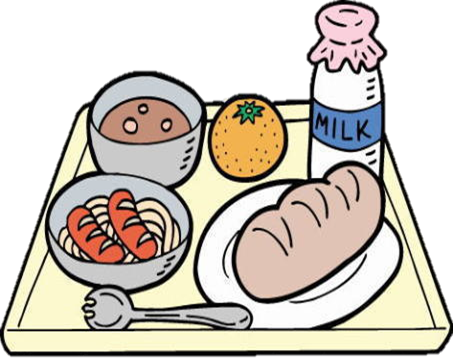 If you have any further queries regarding Free School Meals, please take a look at our FSM Presentation , or contact the school office.